Applications for paid summer positions with the 2019 Street Olympics are now available! Download your application here. The Street Olympics teach life and leadership skills to our youth while promoting healthy relationships and habits, all of which help build lasting bonds in our community. Our recreational activities provide a good source of exercise and group activities while promoting teamwork in a healthy, competitive atmosphere. Our educational activities creatively engage our youth to teach them the value of knowledge and education. 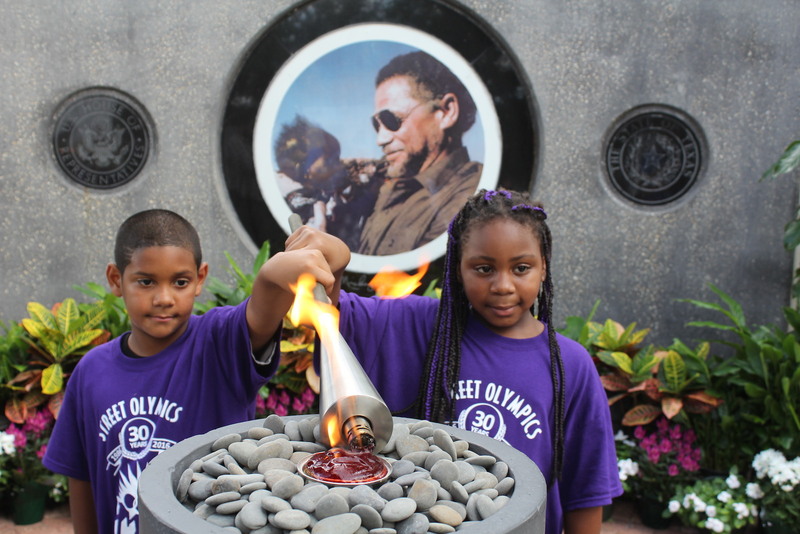 Since 1986 street Olympics programs have inspired thousands of Houston area youth and young adults with positive educational and social opportunities all of which lead our next generation to making healthy, constructive choices in life. It is an honor and privilege to take the Street Olympics torch passed on by my dear friend the late Commissioner El Franco Lee, who founded the program. In his honor, we all want to continue the vision of providing young people educational, social, health, vocational and recreational services aimed at empowering them to lead our society to a better tomorrow. Our work is possible thanks to our long-term public and private partners and supporters, including Harris County Community Services Department, Baylor College of Medicine Teen Clinics and the Houston and Aldine Independent School Districts. The Street Olympics programs continue to serve and flourish because of our supporters. In 1986, the late Harris County Commissioner El Franco Lee created the nonprofit Harris County Street Olympics to implement and sustain programs to provide training, support and resources that empower and enrich the lives of Houston-area youth. The free program provides comprehensive community- based initiatives that are funded through the joint efforts of private and public entities. 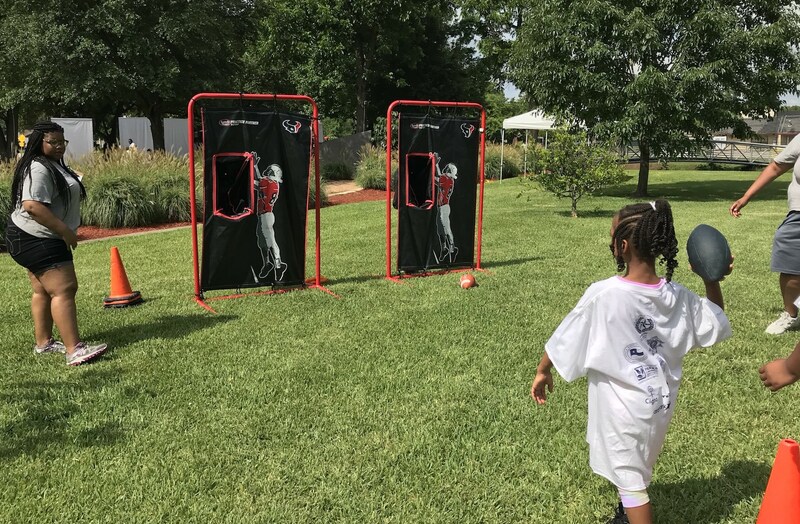 This collaborative model has allowed the program to grow from a summer recreational activity to a year-round program that includes four major components addressing the social service, healthcare, education and vocational needs of Houston-area youth. 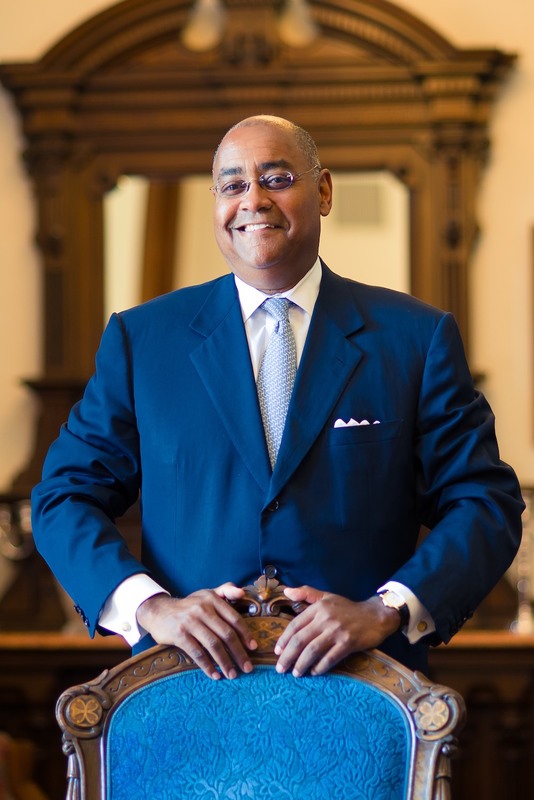 Today, working in partnership with Commissioner Rodney Ellis and Harris County Precinct One, the Street Olympics operate under the leadership of a Board of Directors, which oversees its operations, finance and programs. From aspiring athletes to future environmentalists, Street Olympics programs have something for everyone. Primarily serving youth between the ages of 6 and 16, Street Olympics encompasses year-round programming focused on strengthening the mind, body and heart of participants. Our games, social activities and educational programs take place in neighborhoods across Precinct One. The Summer Games organizes an Olympic-style competition based on traditional “street games” like basketball, Hula Hoop, and jacks. It has grown to include other activities that challenge the mind and body such as chess, track, aquatics, and cycling. Discovery Camp is a part of Precinct One’s Environmental Education Program and aims to further our youth’s knowledge about wildlife, ecosystems, conservation and the natural world of the Texas Gulf Coast. The Harris County Aquatics Program offers year-round swim lessons and competitive swimming for youth from low-income families. During the Summer Games, the “Splashdown” competition challenges youth in a series of races and relays. 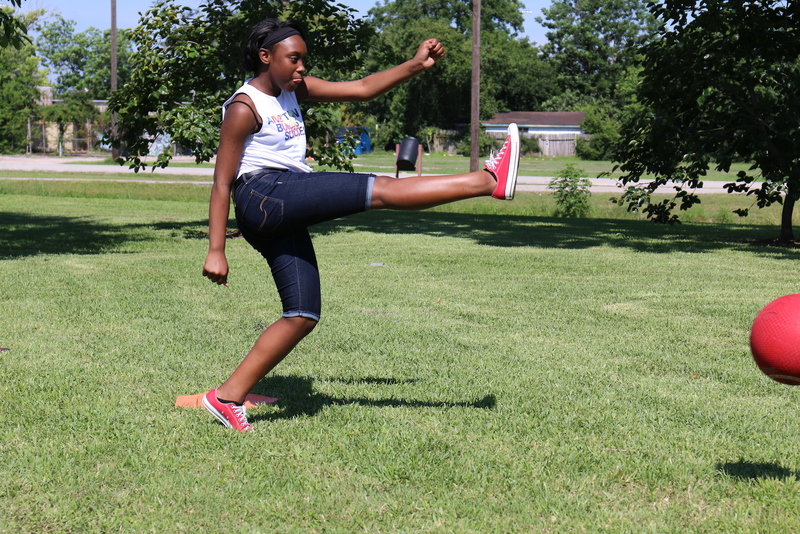 The Northeast Adolescent Program (NEAP), administered in partnership with the Baylor College of Medicine, helps to improve the health and wellness of youth. The Street Olympics are hosted by multiple youth agencies in neighborhoods across the county. 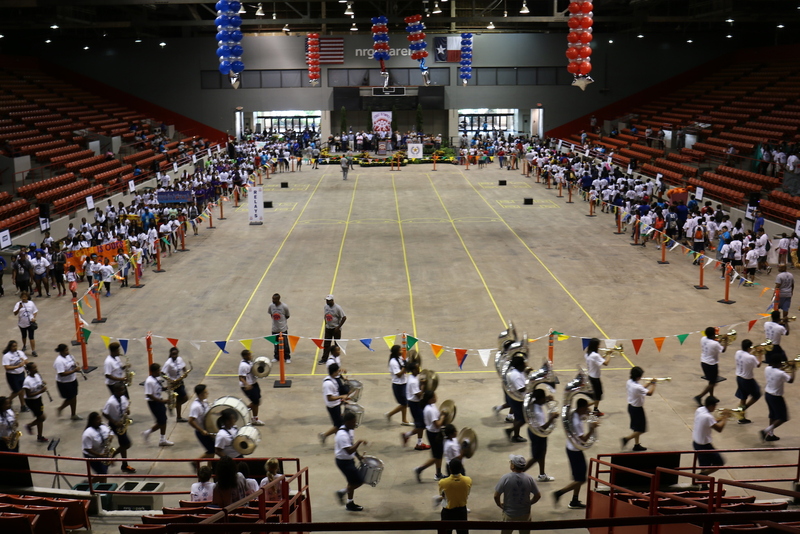 At each site, staff and agency partners help lead and train the youth for competition in the various games. The culmination of these games happens at the Final Event in August when the youth from every agency compete against one other in a fun, encouraging environment. The Final Event brings together approximately 2,000 children to celebrate the end of summer, encouraging fellowship and healthy competition.